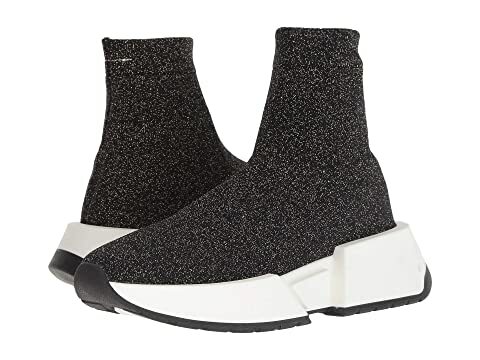 We can't currently find any similar items for the Stretch Sock Sneaker by MM6 Maison Margiela. Sorry! I sent it back. The design of the white rim was a bit too exaggerated. I thought it wasn't as attractive on the foot. Good quality and fit though.